He has also appeared as Count Rugen in The Princess Bride, Charley Ford in The Long Riders, Lord Cromer in Mrs Henderson Presents and Dr. Stone in A Few Good Men. He had a cameo role as Dylan, a smarmy pedestrian, in the 1986 remake of The Little Shop of Horrors. As a co-writer and director, Guest made the Hollywood satire The Big Picture. 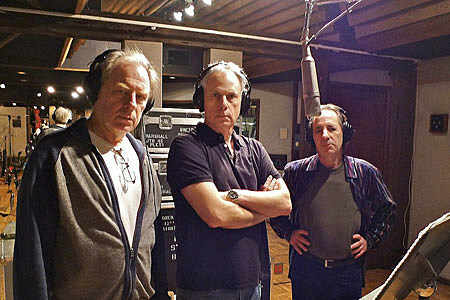 Christopher Guest, Michael McKean and Harry Shearer will be performing songs from Spinal Tap, Break Like The Wind, and A Mighty Wind on the UNWIGGED & UNPLUGGED TOUR this spring.